It's undeniable that comics have had an influence on my work. Growing up I learned to draw by copying the comics I saw in the newspaper like Peanuts, Garfield and Foxtrot among others. My entry into actual "comic books" came about in 1999 when I entered a contest in Clubhouse Magazine to design an original superhero. I cobbled together some general sense of what I superhero was supposed to look like based on my rudimentary knowledge of pop culture at the time. Cape, Tights, Helmets and some kind of power that made him super. Thus was the origin of Maximum Max! who was declared one of the contest's two winners and featured on the front cover of the magazine the following year. This unexpected victory led me to take an interest in learning about existing comic book superheroes. Comics weren't circulating in the public library then quite like they are today. Instead what we had was the non-fiction section dealing with humanities, which up until that time was for me just a collection of really tall shelves filled with books that didn't have covers. The contents of this section of the library were small but very fruitful at this time in my life. 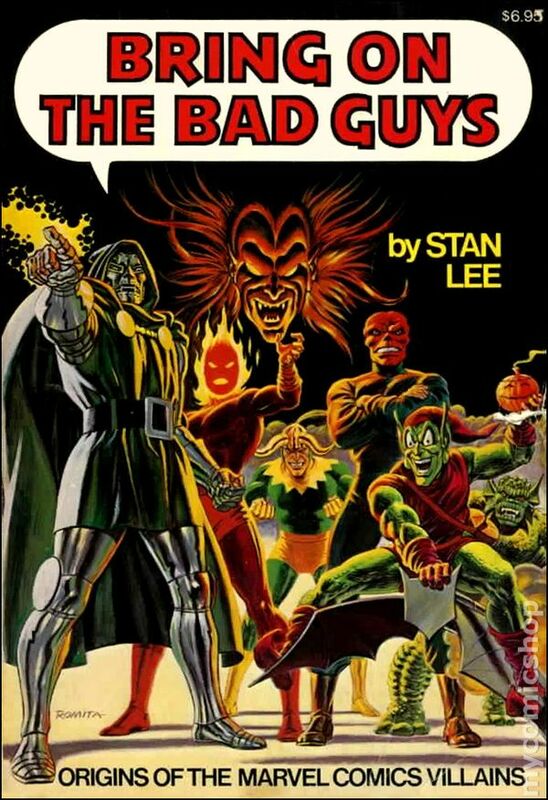 The influential volumes in this department included Stan Lee presents "Bring on the Bad Guys! 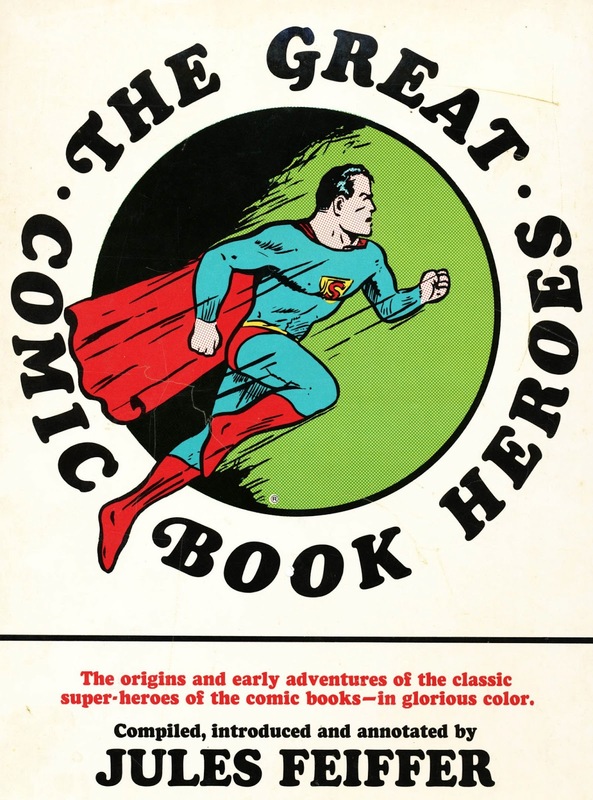 ", Jules Feiffer's "The Great Comic Book Heroes" and "Superman Through the Ages". I sight Bring on the Bad Guys as having the most lasting impact for introducing me to Marvel's vast array of costumed characters and more importantly, Stan Lee's corny carnival huckster style of narration, which provided me with a verbose vocabulary but an affable affinity for added alliterative appeal! Around this time when the 2000s were upon us, comics were slowly re-entering the public conscious especially in the wake of the first X-Men movie and there was a big push to get comics by way of "graphic novels" into the hands of kids through the public library. It was something of a slow process getting the latest stuff to our neck of the woods, but I learned I could use the computer catalog to place reserves on paperback collections from other libraries that were ahead of the curve. The volumes I consumed the most was Marvel's "Essential" line of reprints. Each book contained about twenty issues of a respective series from their very start in the 1960s. I put these on reverse in droves at the library, emptying out whole quarter rolls to pay for the fifty cent inter-library loans and rushing home to make sure I could finish each set before they would be due in a months time. I must have read every Silver Age Marvel title to ever be printed. 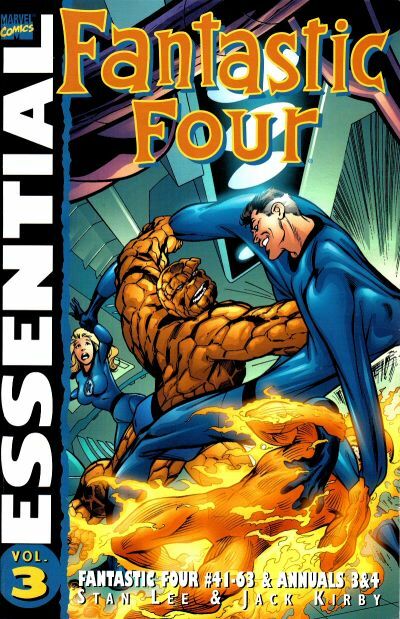 My favorite series was easily The Fantastic Four. Their personalities really bounced off of one another made some great banter. Then there were their adventures! It was never a case of what bad guy they were going to fight this issue or what crime they were going to solver, these people could go from scouting the surface of the moon in one issue, to a quest to bottom of the ocean to navigating a universe so small that it fit on the head of pin in the following month. Around the time I was wrapping up middle school, I had just about drained Michigan's collection of superhero comics dry, and while scouring the computer systems for new material at other branches I discovered that I had somehow overlooked some graphic novels at my own library that were shelved with the rest of the adult fiction. 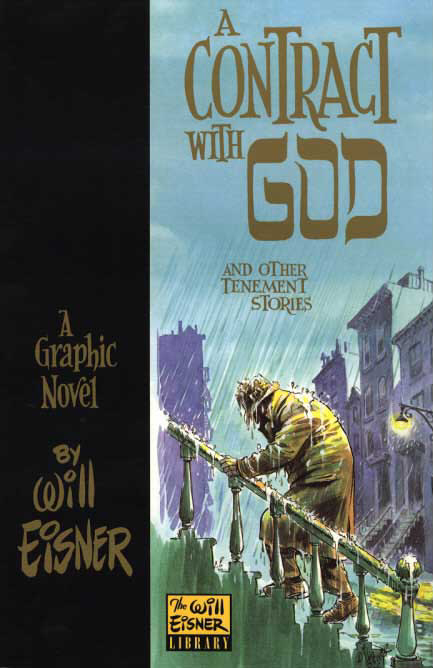 I had known of Will Eisner and his classic creation "The Spirit" from Feiffer's "Great Comic Book Heroes", but his original slice of life/historical fiction graphic novels "The Contract with God" and "To the Heart of the Storm" changed my whole way of thinking about comic book storytelling, specifically what could be a subject and how it could be told. 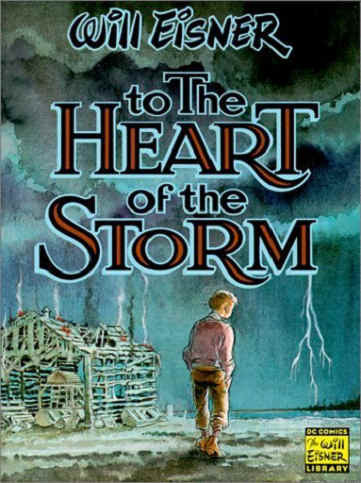 Eisner died less than a year after I discovered these books and I'm grateful to have a small taste of the impact that would be lost to the world. 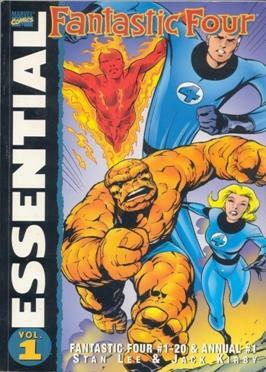 I was older when the Essential series started to be put out. I like their more eclectic collections like Marvel Monsters. "Bring on the Bad Guys" is such a classic! Thanks for the memory spark.